Welding of C-Mn grain refined steels, Heavy sections, restrained joints requiring good impact strength at sub-zerotemp down to minus 50oc. Low alloy steels such as si-min steels & steels containing ni upto 1.0%. 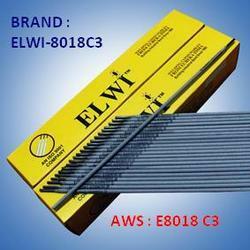 For medium tensile steels like bh39, bh47, bhw27, aidur 45/60 etc.